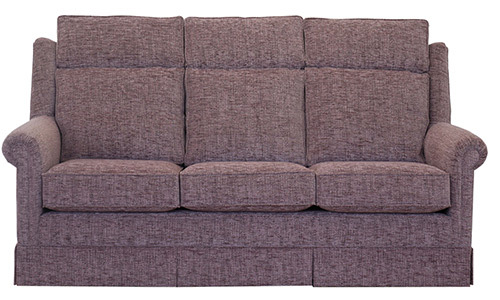 TailorMade Sofas believe in giving a high quality customer service, we ensure that every item made meets the high expectations of our customers. We manufacture to individual customers requirements and specifications. © 2019 TailorMade Sofas. All Rights Reserved.